To clear large areas of leaves and grass. 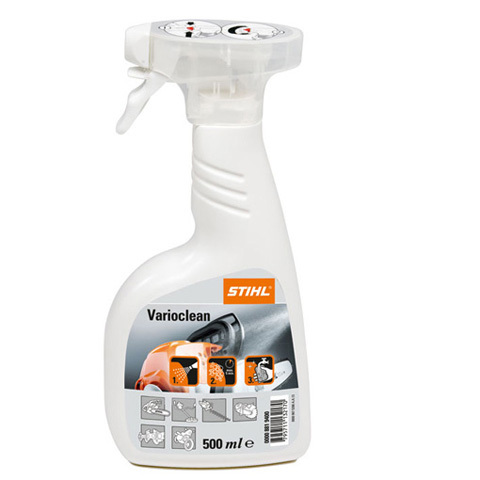 Suitable for use in very dusty areas, thanks to the HD2 filter. 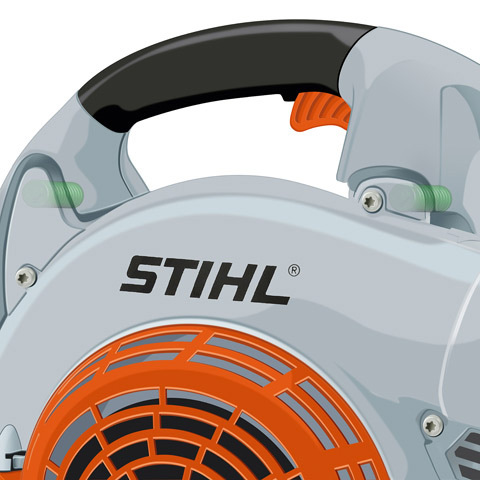 With STIHL anti-vibration, Easy2Start, 2-MIX engine and locking throttle. 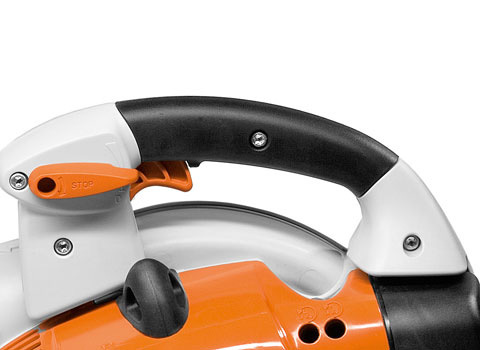 The BG 86 C-E is the professional's choice for clearing large areas. 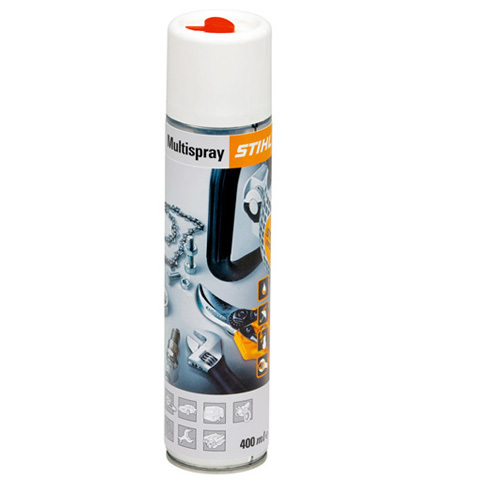 Reduces vibration to a minimum, thus guaranteeing work comfort when using for longer periods. The running machine switches off reliably after a brief press of a button. 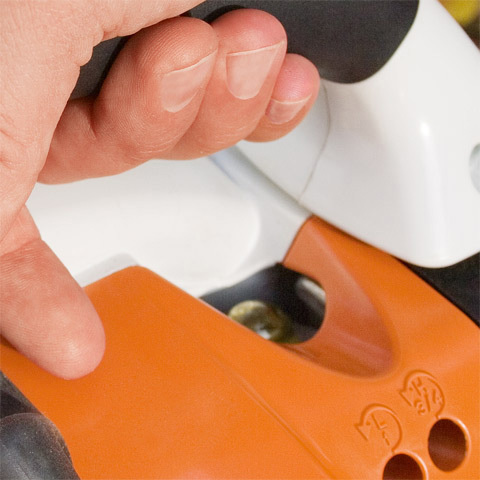 Once the machine is at a standstill, the ignition activates again automatically. 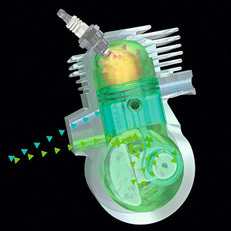 Thus the ignition is always ready for starting. 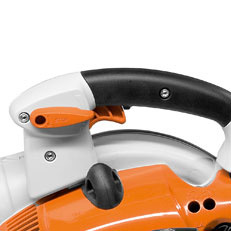 For secure and comfortable grip. With integrated anti-static system.